Right after the New Year, the 2018 activities begin on January 5-15 with Cathedral City sponsoring the Palm Springs International Film Festival, being held in-part at Cathedral City’s Mary Pickford Theatre for the third year in a row. The festival brings thousands of visitors to the Coachella Valley spending dollars at our hotels, restaurants, and retailers. 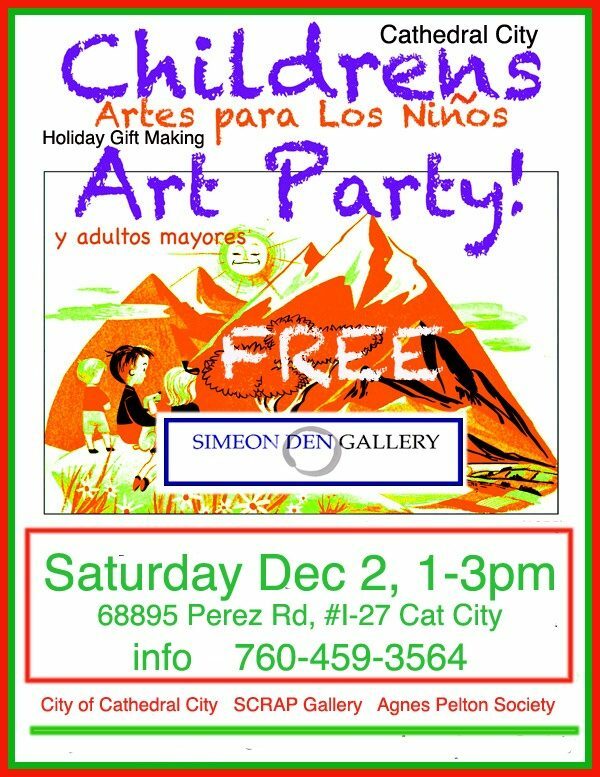 On January 6th and every 1st Saturday of the month, The SCRAP Gallery and the Agnes Pelton Society hosts the Children and Elders monthly Art Party at the Simeon Den Gallery, 68895 Perez Road, Suite I-27 (across from Frankie’s Italian Bakery) form 1-3 PM. Admission is free. Participants create art pieces made of recyclable materials and meet and work with a local guest artist, who will share his/her work as well as conduct an art making activity in their style discipline. 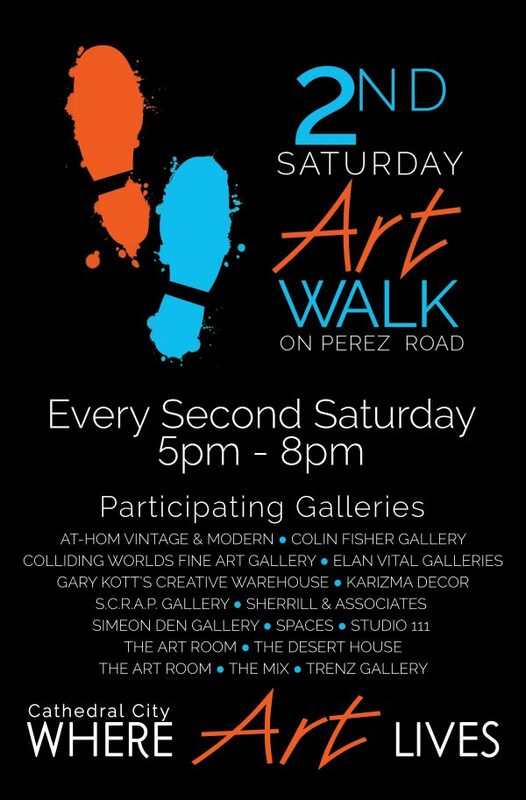 On January 13th and every 2nd Saturday of the month, go to Cathedral City’s Art & Design District for “2nd Saturdays Art Walk on Perez Road” where you will discover special art exhibits, museum quality art as well as cultural art to brighten your soul, meet other like-minded people, and maybe get a little exercise going from art gallery to design gallery to art gallery. It will be ARTtastic! 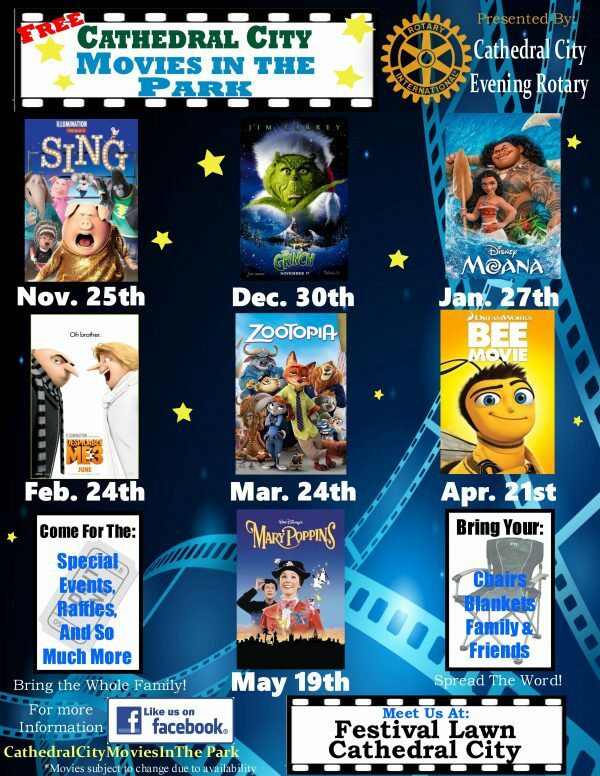 On January 27th and typically the 4th Saturday of each month through the month of May, gather the family, blankets and/or chairs for “Movies in the Park” located this season at the Downtown Festival Lawn, 68600 East Palm Canyon Drive (HWY 111) in Cathedral City. 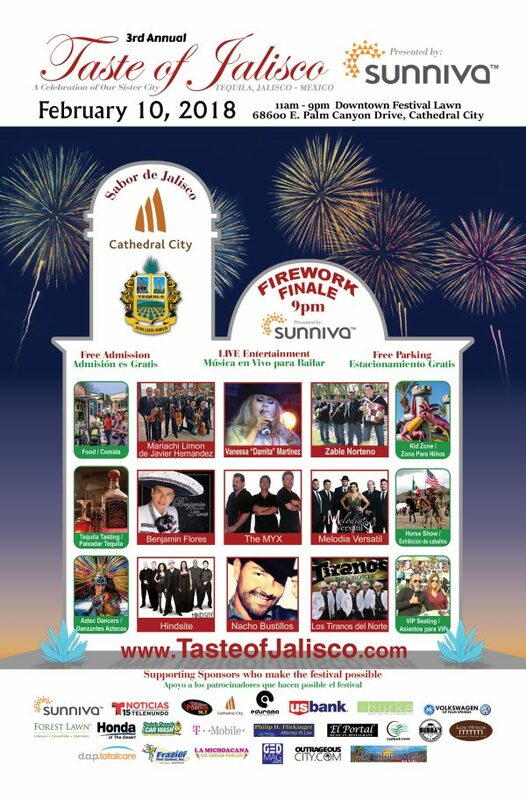 The free event, hosted by the Cathedral City Evening Rotary and sponsored by the City of Cathedral City, happens at 7:00 pm, except for the month of May, which begins at 8:30 pm due to daylight savings time. You are welcome to bring snacks or non-alcoholic drinks, but you can also purchase them from the movie organizers at the concession stand. Great Family FUN! 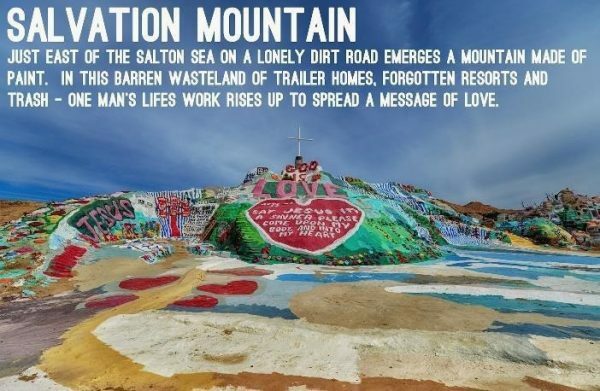 On February 8th, the Cathedral City Historical Society will host a day trip to the Salton Sea, the largest body of water in the State of California with a special visit to the amazing Salvation Mountain. 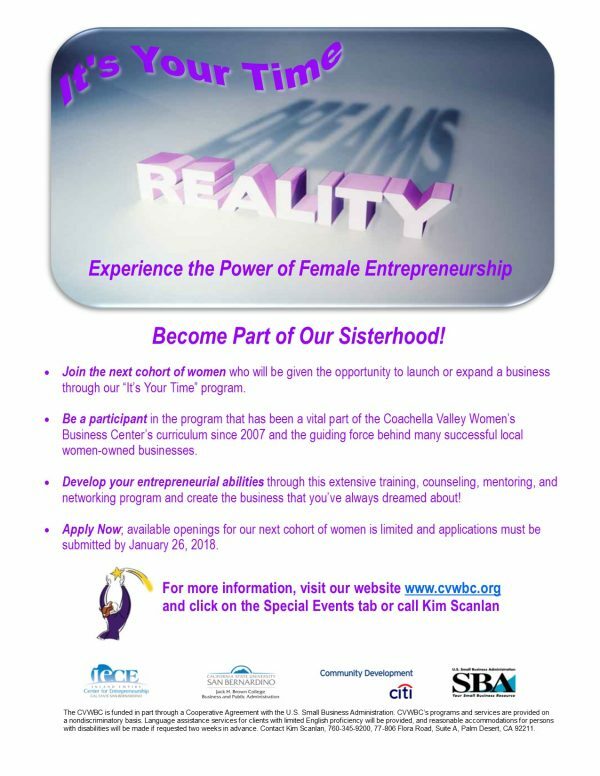 The tour begins by boarding a bus at City Hall at 8:30 am and returning around 2:30 pm. You will learn about the history of the Salton Sea area and the environmental struggles to save it. You will also drive by “Slab City”, North Shore Beach and the Yacht Club designed by famous architect Albert Frey in 1959. Finally, you will journey into the past when several prominent figures from the entertainment industry docked their boats here in what was meant to be California’s largest marina. Take in the beauty of the natural wildlife preserve and experience the haunting desolation of abandoned towns. Tour costs $90 and more information is available at http://www.cathedralcityhistoricalsociety.org. 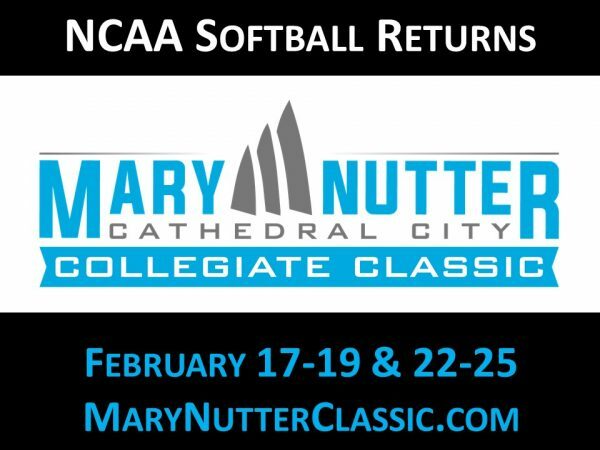 On two weekends in February (17-19 and 22-25) the Mary Nutter Collegiate Classic returns to Cathedral City. It is the nation’s largest and most prestigious preseason NCAA college softball tourney, featuring 50 top Division I teams. The lineup of teams includes UCLA, Stanford, Cal-Berkeley, North Carolina, Texas A&M, Oklahoma, and the Japan National Team, plus many more. It is estimated that the Mary Nutter Collegiate Classic brings in more than 25,000 visitors to Cathedral City. The 4th Annual Cathedral City LGBT Days, presented by Volkswagen of Palm Springs, celebrates the lives, history, and wonderful accomplishments the LGBT community has contributed in making Cathedral City one of the “most livable” cities in America and a testament to its perfect equality score by the Human Rights Campaign Foundation. The festival provides an opportunity to recognize the strength in our diversity, appreciate our similarities, and stand united for the equal rights of all Americans. Don’t miss out on the infamous LGBT Days Bed Race, it’s our Pride Parade with a little drama and suspense. A list of entertainers and activities will be announced soon. 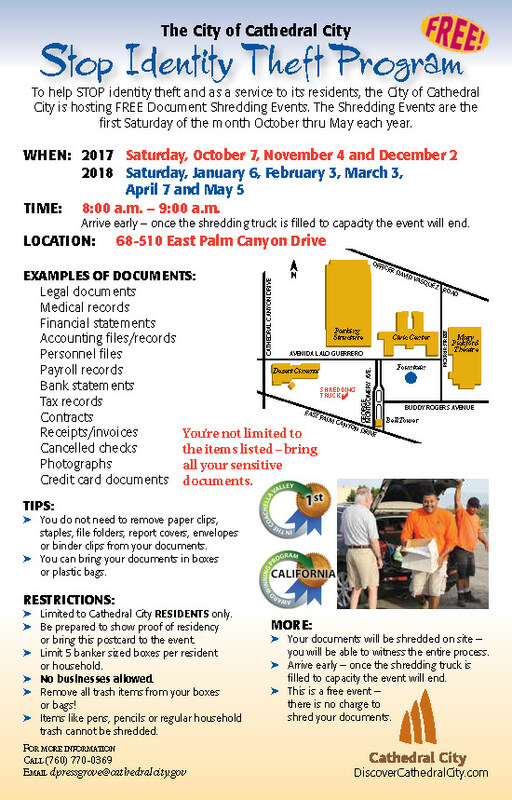 Go to www.CathedralCityLGBTDays.com for the latest information. 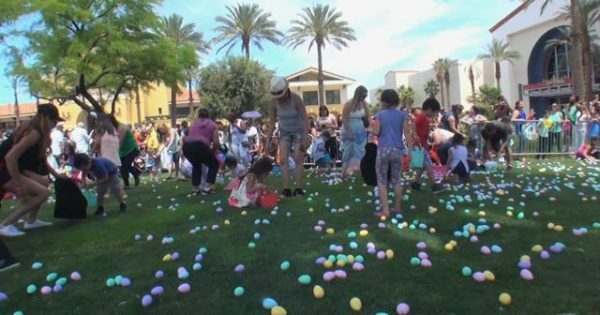 Bring the kids to Cathedral City’s Town Square Park in downtown for an event that is all about Kids! 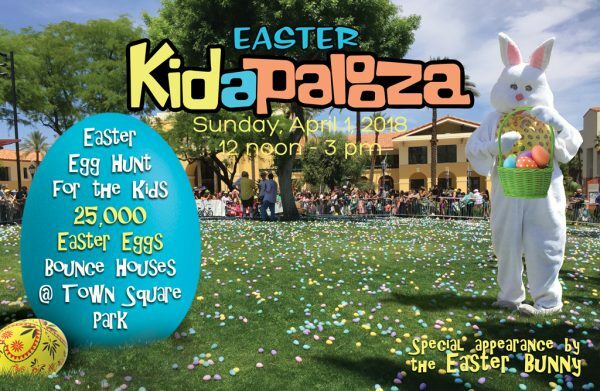 From 12 (noon) to 3:00 pm, kids will enjoy the fun of multiple bouncy houses surrounding Cathedral City’s Fountain of Life area, and an Easter Egg Hunt featuring 25,000 eggs!!! This year, we will have a toddler’s egg hunt for little ones between 2 and 5 years of age. We will also have a bigger kids egg hunt for those 6 years and up. Find the eggs with the secret message and you might win a bike! Other activities include taking a picture with the Easter Bunny and several local businesses will offer free candy for the kids as well. Free admission. Free parking. Bring your own basket for hauling the eggs or get a free reusable shopping bag at the event. Go to kidapalooza.discovercathedralcity.com for the latest information. The Battle of the Badges Boxing Tournament plans to return on Saturday, May 12th where amateur boxers compete for the top prize. The boxers, certified by USA Boxing, are mostly from local police and fire departments. Spectators enjoy the sport, food, drinks and the fun, competitive nature of the rivalry between the boxers and their fans. 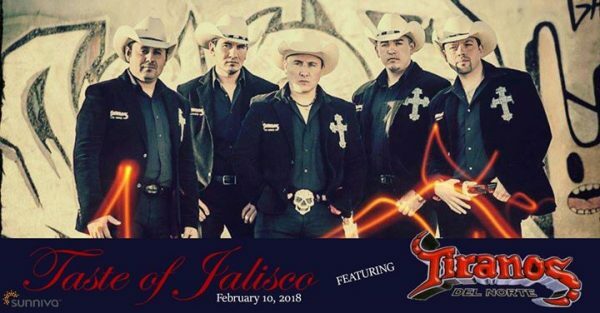 Tickets will go on sale in the New Year by calling (760) 335-8895. 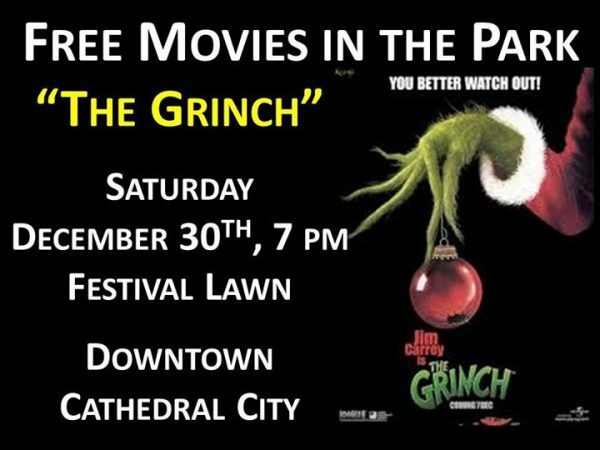 More events are expected to be announced and we encourage you to go to www.DiscoverCathedralCity.com for the latest information or follow us on Facebook, Twitter, Nextdoor.com, or YouTube for the latest announcements. The December 27th City Council Meeting has been Canceled. 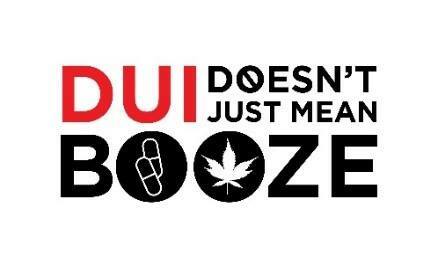 Remember: Drive Sober or Get Pulled Over This holiday season, the Cathedral City Police Department will work around the clock to keep drivers and passengers safe as they search for impaired drivers. From December 15, 2017 through January 1st, law enforcement is partnering with the California Office of Traffic Safety … Read more. 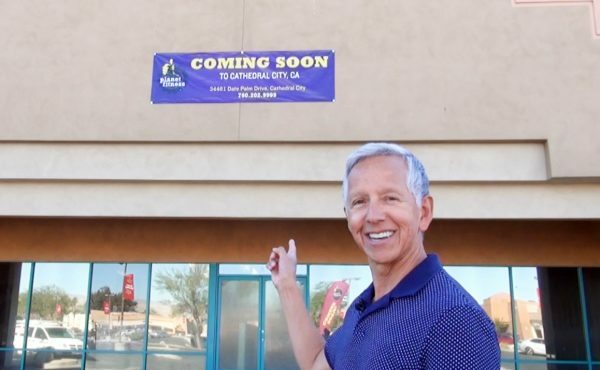 Sneak Peek of the Planet Fitness Opening Soon in Cathedral City Be one of the first to get a sneak peek at the new Planet Fitness opening soon in Cathedral City. The video (https://youtu.be/rFhr48Thiv0), hosted by CCTV Conrad Angel Corral, provides you an inside look as he talks to the local owner, Sameer Bhatia, about all the amenities, types of … Read more.